As you see throughout this process, you are relaxed throughout the process since you know what’s going to happen, you know there could be a difference in your experience compared to last time you used the service but you know it’s minimal. Action 1: You go outside to look for a taxi. Emotional State 1: You are a bit worried and tense since you don’t know how long it will take to find a taxi. Location 2: Outside on the street. Action 2: You stand on the street with your hand up to signal to any free taxi drivers you want a taxi. Emotional State 2: Your anxiety levels rise because there are cars driving very close to you, and you’re scared you will get hit. You also don’t know if you’ll find a taxi. Action 3: You moved to another street after waiting at Location 2 for 5 minutes without finding a taxi, you are hoping this new street has better chances. Emotion State 3: Your anxiety levels grow the more you wait since you know you are going to be late to your next destination. Location 3: A different street. Action 4: A free taxi finally comes by, and you get in. Emotional State 4: A Huge, huge wave of relief waves through you. You feel a rush going through your body. You did it! You found a taxi in this madness! Based on the two different types of experiences, I’m speculating that the huge difference in types and levels of emotions that a person goes through trying to find a taxi on the street vs. using a simple service like Uber is what’s stopping the complete adoption of Uber. Humans, whether we admit or not, need that difference of emotion and experience. Otherwise, we get bored! Variance of experience and spontaneity are what we look for, which is why I believe Candy Crush, and games in general, are so addicting: You just never know what you’re going to get. We yearn for change! So what can Uber do about this? It’s hard. 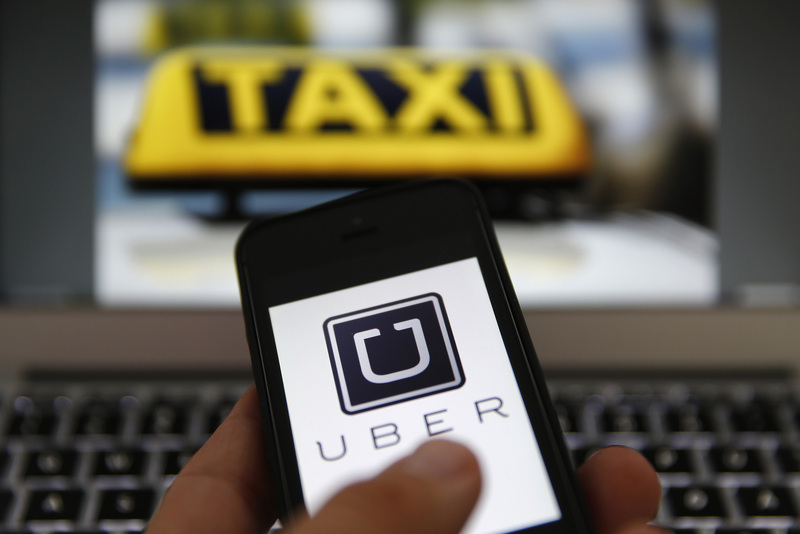 The main reason, why Uber has been such a success, is because it makes it so simple. Adding variance makes it not so simple anymore, and even worse could tarnish their reputation. Imagine how ridiculous it would be if there was a 50/50 chance that would get a taxi using Uber! Nobody would use Uber! What if every 15th or 20th time you use Uber, the app tells you there are no available drivers, and to try again. The user would be disappointed now. But when you try again, it finds a driver! Sucess! Endorphins! YAY! 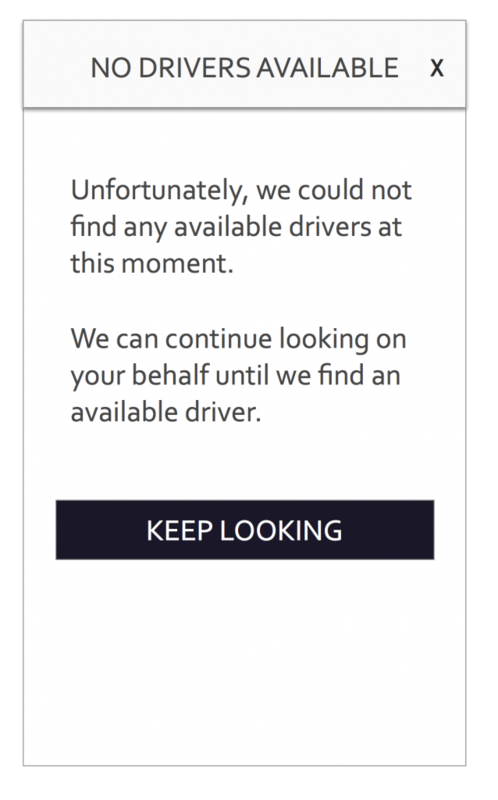 Perhaps another way to add variance would be for Uber to send a Black car instead of an UberX car. This strategy might be more costly, but it might be a way to please our “irrationalness”. What other ways do you think the Uber team could add variance to its app and what degree should it do it? Or should it even add variance? Previous Previous post: Why are “agencies” hiring Product Managers?